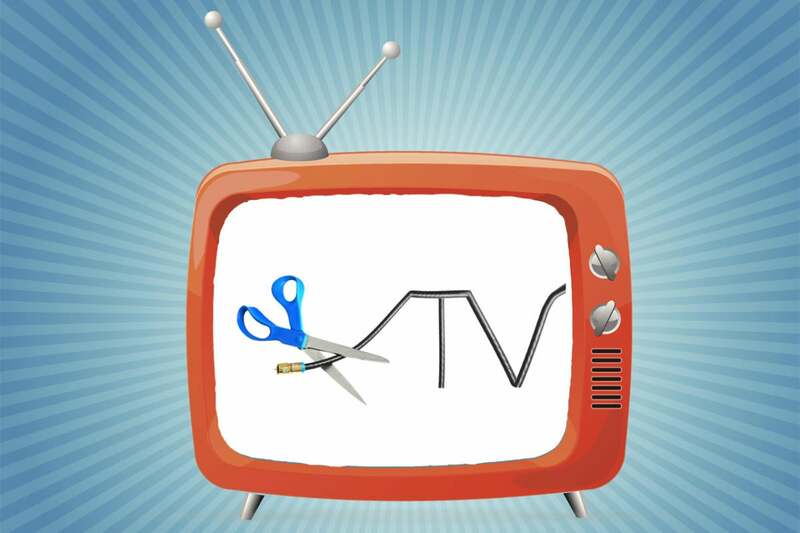 You don't need to pay a monthly fee just to record over-the-air TV channels. One of the best ways cord cutters can save money over time is by investing in an over-the-air DVR. That way, you watch the most popular broadcast networks on your own schedule, and possibly avoid paying for a more expensive streaming TV bundle. In most cases, over-the-air DVR still requires a subscription, or at least a hefty one-time charge for lifetime DVR service. Multi-day guide data and cover art cost money, and most DVR providers pass those costs onto customers. 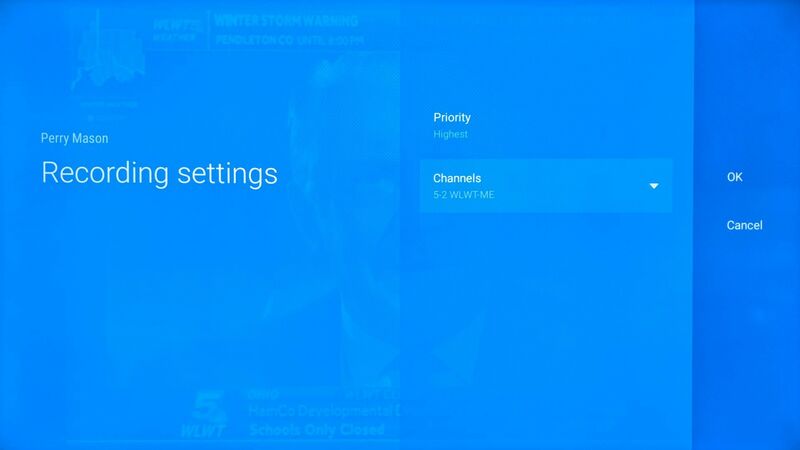 Android TV’s Live Channels app offers basic DVR for free. As for what’s missing, there’s no way to create manual recordings, or pad out series recordings with start and stop buffer times. For series recordings, you can limit them to a specific channel, but you can’t automatically delete older episodes or avoid recording reruns. Live Channels also lacks a search tool, so you’re limited to those 48 hours of guide data when looking for shows to record. Worst of all, recordings are protected by the system, so you can’t transfer the video files or set up a Plex server to stream video to other devices. This solution is for one TV only. To set up Live Channels, plug in your USB tuner and follow the guided setup process. Then, head to Settings > Storage & reset, select your USB drive, and select “Format as device storage.” Bear in mind this will erase anything that’s on the drive currently. In addition to Live Channels, the AirTV Player also offers free over-the-air DVR through its Sling TV app. The feature is currently in beta, but already supports series-based recordings, including the ability to skip reruns. And if you’ve recorded the same show on a cable channel through Sling’s cloud DVR, the over-the-air recordings will appear in the same menu. AirTV lets you record local channels even without a Sling TV subscription. The beta does have lots of limitations, though. 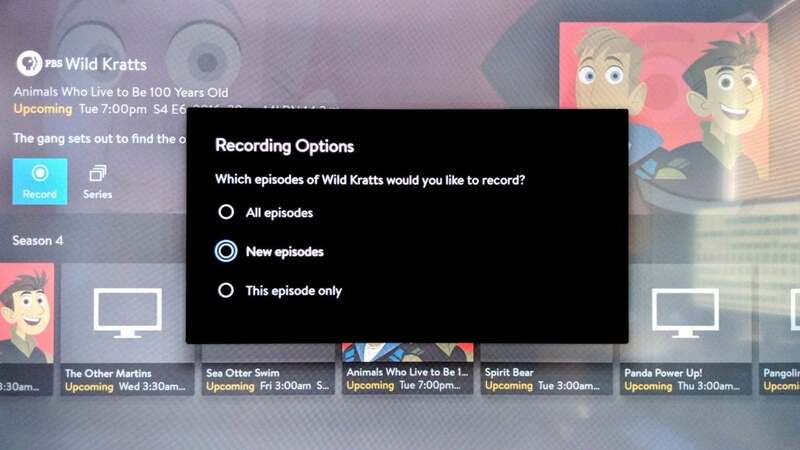 As with Live Channels, you can’t set manual recordings, add buffer times, automatically delete older episodes, or stream broadcast TV to other devices. But its biggest shortcoming is that you must use the official AirTV Tuner for over-the-air channels. This tuner is cheaper than the Hauppauge WinTV-DualHD tuner—it’s $40 by itself, or $30 when bundled with the AirTV Player—but it only lets you watch or record one program at a time. 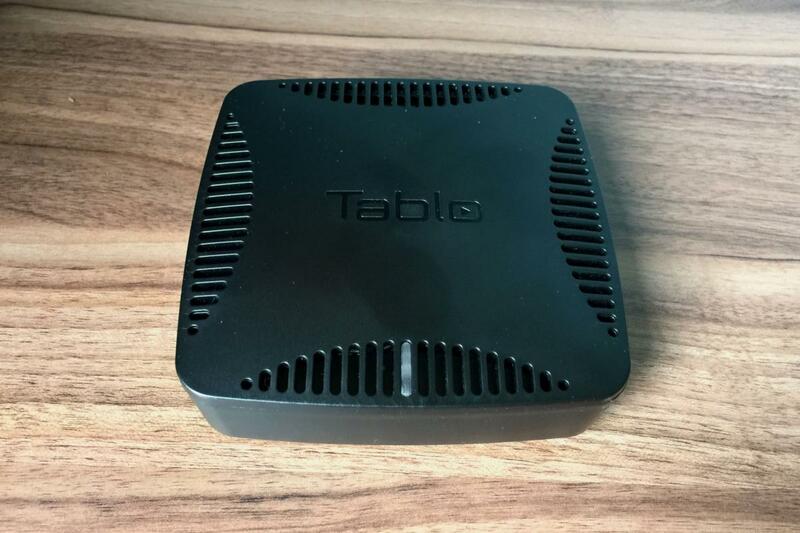 Tablo is our pick for best over-the-air DVR. You can set it up anywhere in the house—ideally, wherever you get the best antenna reception—and then stream live and recorded TV to other devices, such as Roku, Amazon Fire TV, or your smartphone. Without a subscription, Tablo still offers manual recordings and a day of guide data. Although Tablo’s $220 dual TV tuner works best with a DVR subscription, you can still record shows without one. 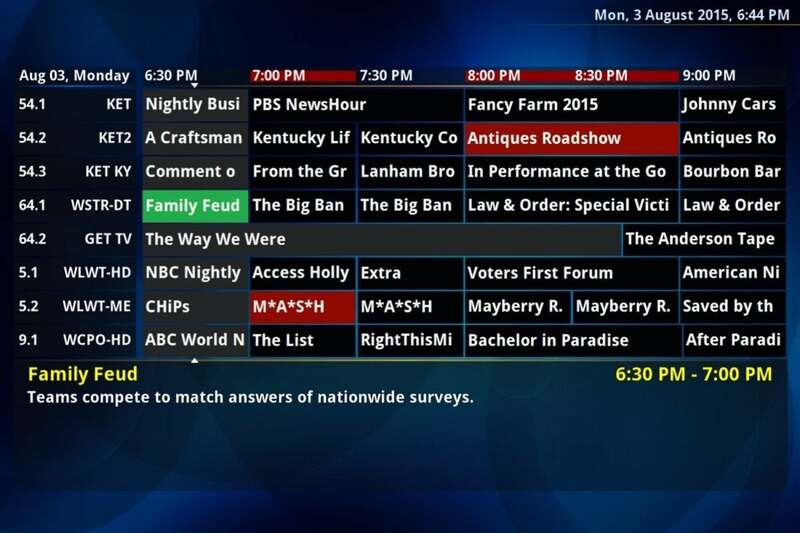 The subscription-free route entitles you to manual recordings, time-shifting for live TV, and a day’s worth of TV guide data. That could be enough if you only need to record a handful of shows and always know what time they air. If you want cover art, series recordings, out-of-home streaming, two weeks’ worth of guide data, and more granular recording controls, you’ll need a subscription. The price is $5 per month, $50 per year, or $150 for life. This Mediasonic tuner doesn’t provide a great DVR experience, but you can’t beat the $35 price. If you want to keep over-the-air DVR costs to the bare minimum, just buy a cheap tuner/converter box. The Mediasonic Homeworx HW180STB is a good example. This box has been around for years, and its crude interface for manual recordings is reminiscent of an old VCR. Navigation is slow, conflict management is non-existent, and your list of recordings will be an unorganized mess, but it only costs $35, plus the price of a USB hard drive and antenna. And unlike the other options on this list, the Mediasonic records video as unprotected .MTS files, which you can transfer to another device or stash on a Plex server. 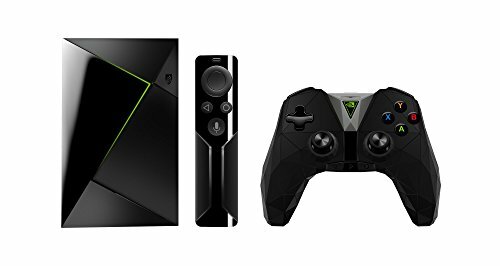 Now that Windows Media Center is dead, NextPVR is the best way for home theater PC diehards to record over-the-air channels without a subscription. You won’t get more than a day’s worth of guide data, but the software does provide some granular recording options, such as the ability to set buffer times, avoid reruns, and keep only a defined number of recent episodes. 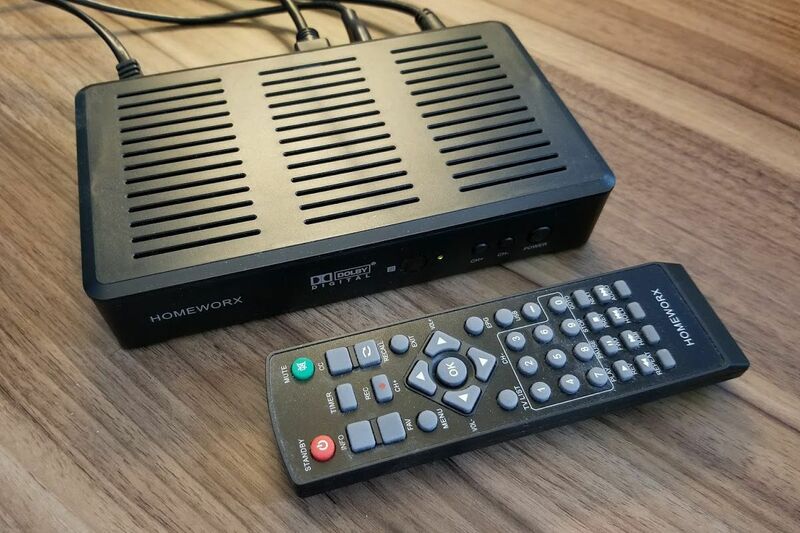 NextPVR is a free DVR solution for home theater PCs with optional Kodi integration. You can also optionally connect NextPVR to the Kodi’s venerable media center software, which offers a more polished interface and more extensibility than NextPVR alone. Best of all, the software is free. All you need on the hardware side is a tuner (again, the trusty Happauge WinTV-DualHD works here) with an antenna, and ample PC storage for recordings. Willing to pay more for better service? Check out our full cord-cutting DVR guide. And if I’ve missed anything, feel free to reach out through Twitter or via email at newmanJB@gmail.com.